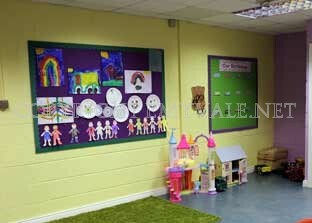 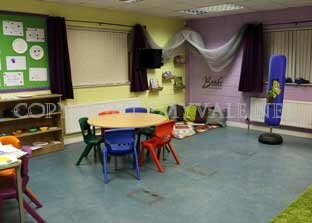 A new Childcare Facility has opened in Deravoy as part of the Community Centre and you can see some aspects of the inside in photos below. 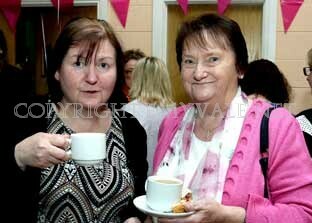 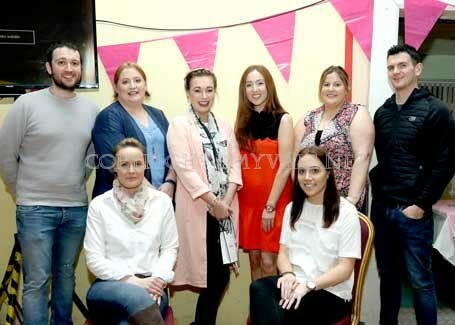 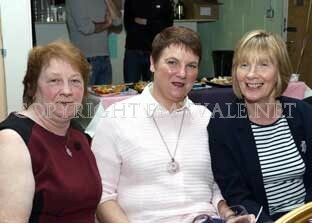 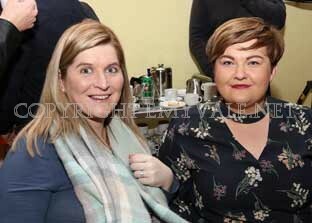 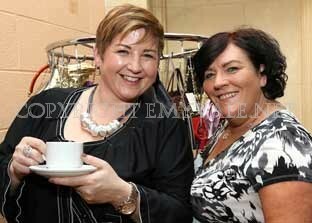 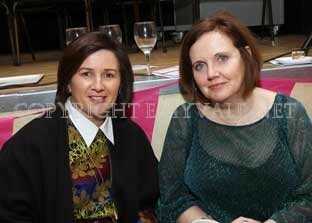 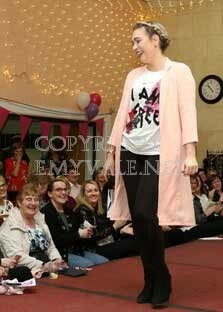 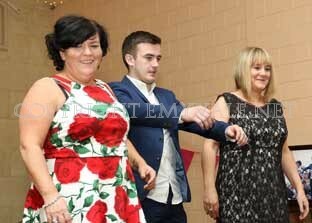 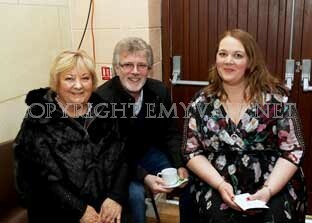 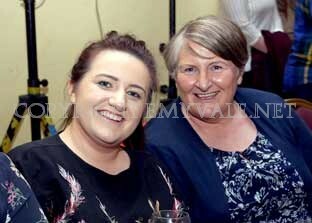 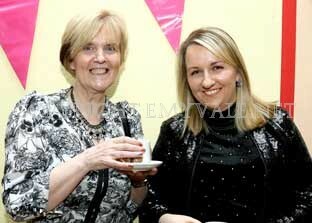 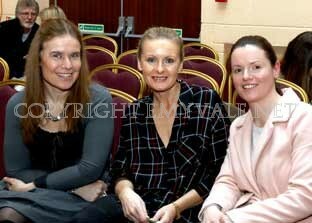 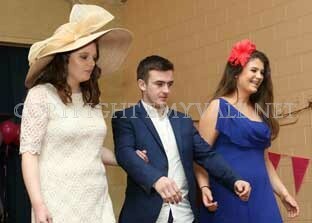 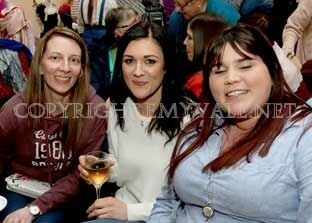 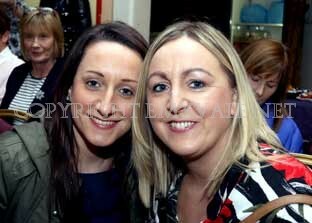 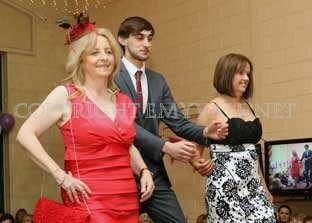 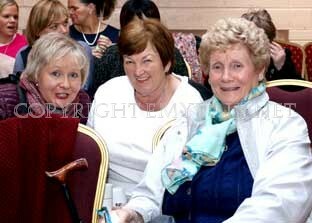 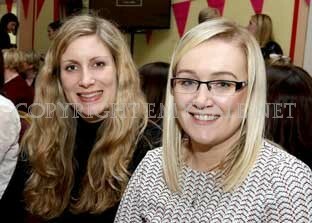 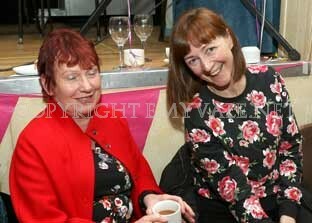 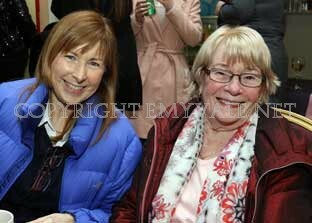 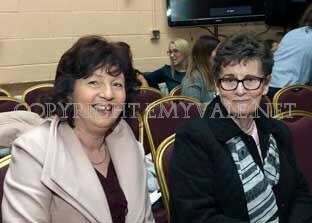 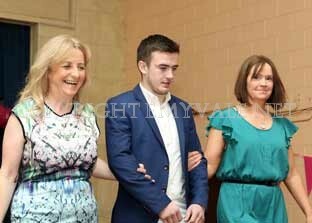 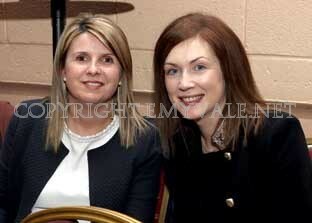 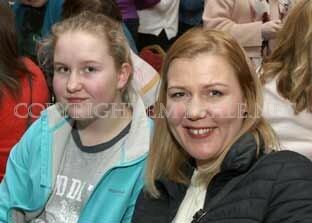 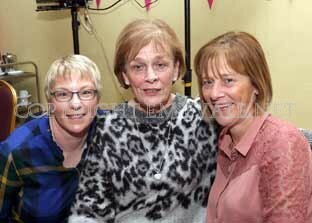 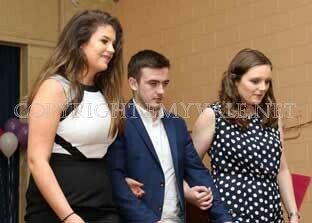 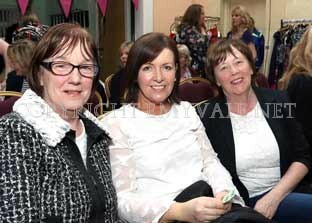 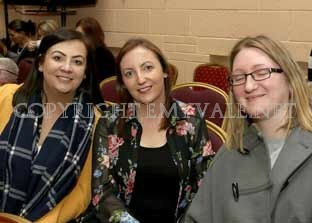 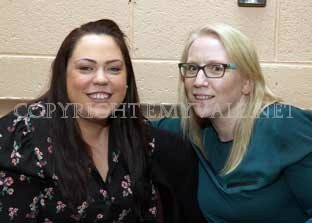 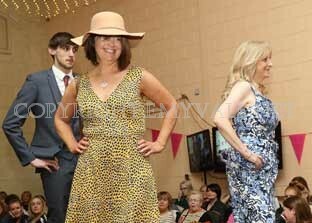 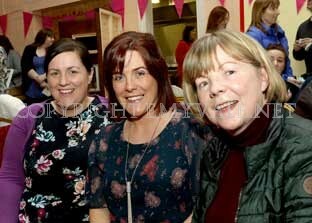 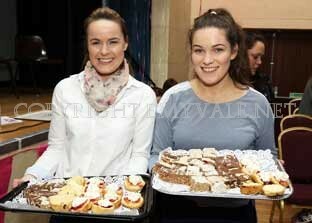 In order to raise some funds for the facility a Ladies Night was organised on Thursday night, February 22nd. 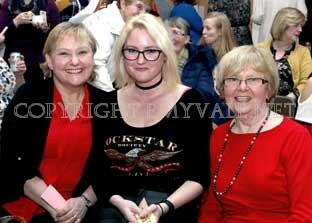 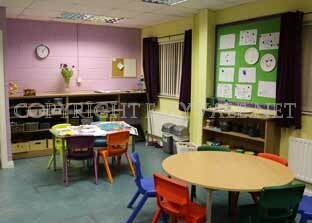 and a packed Community Centre enjoyed a night of make-up; fashion, and refreshments. 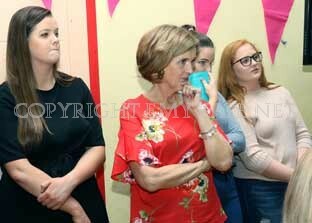 There was a demonstration of make-up and all eyes were glued to watch every move and methods of applying colour. 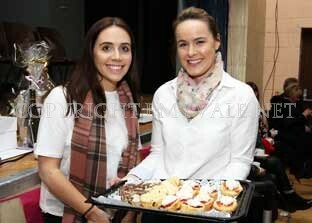 The break provided an opportunity for a chat and a huge array of tasty buns, traybakes, cake and tea/ coffee to wash it all down. 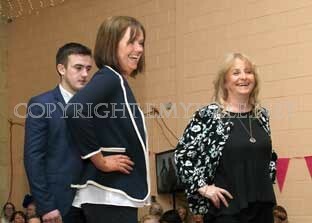 Then came the fashion show with a difference produced by Emmalisa Duffy displaying clothes from 'New to You fashion', Glaslough. 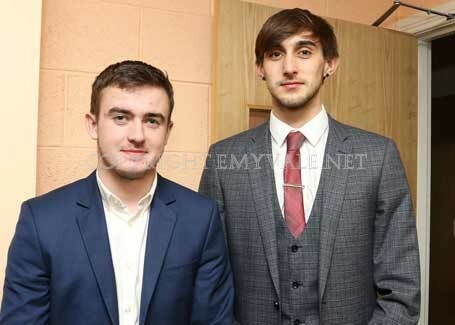 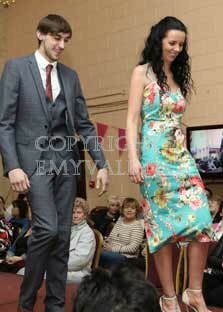 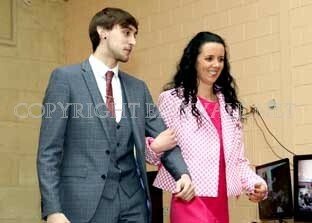 Local models did an excellent job and the two lads who escorted them to the stage each time helped to put them at their ease. 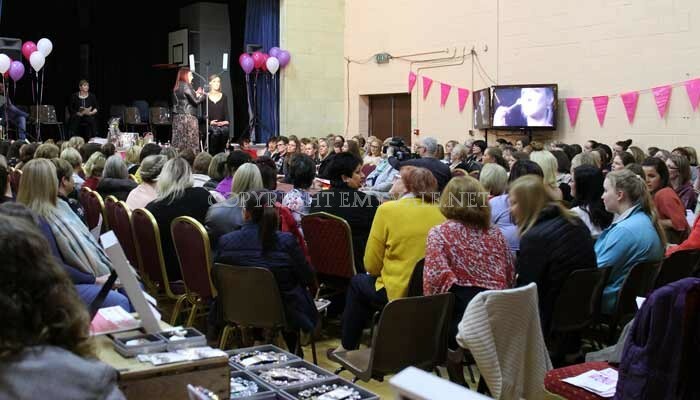 There were Exhibitors there too showing their wares and during the interval people had the chance to see what was on offer. 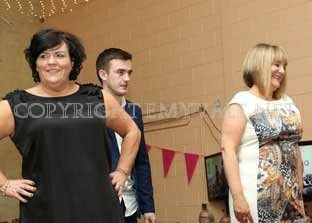 After the fashion came the Raffle for a host of excellent prizes. 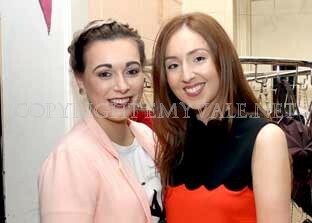 The final part of the night was the presentation of the prize for the 'most stylish Lady Present' and this went to Alisha McElvaney and she was presented with her prize by Gabriela Brady. 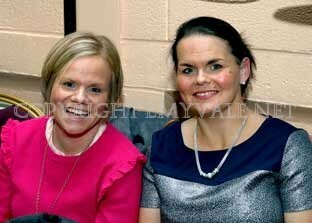 Well done to fern Heasty who did an excellent job as MC for the night.